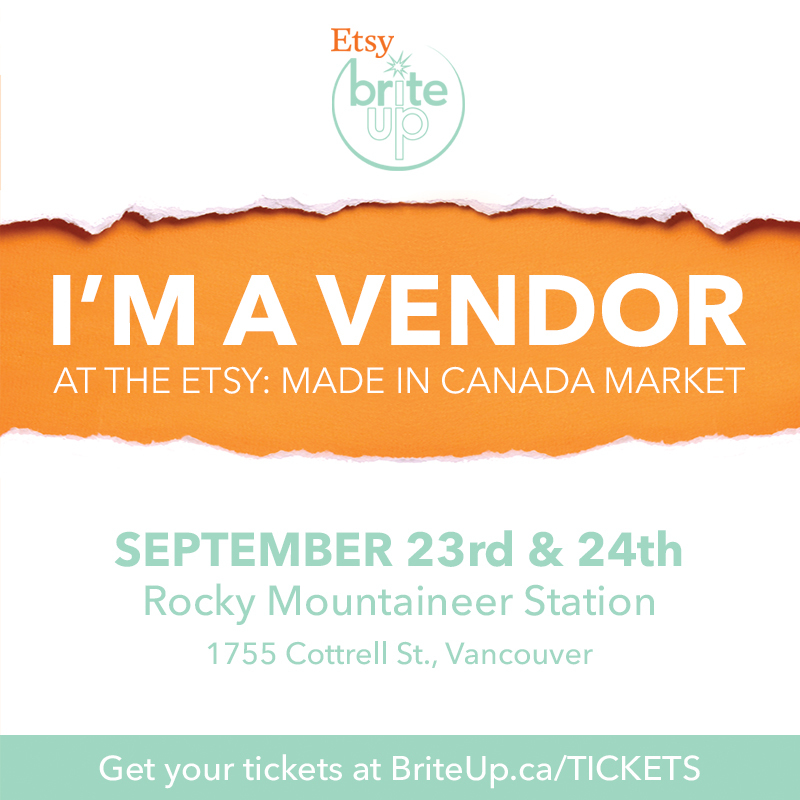 Super excited for this weekend's Etsy Made In Canada event. With over 140 artisans and makers at the Vancouver market you are sure to find some fantastic gifts! If you can't make it in person, be sure to visit my Etsy shop for new items for fall entertaining.